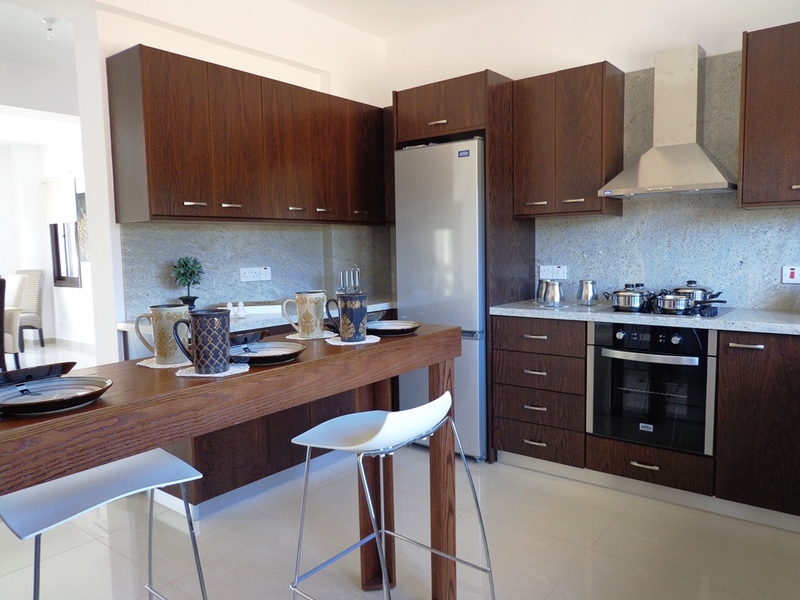 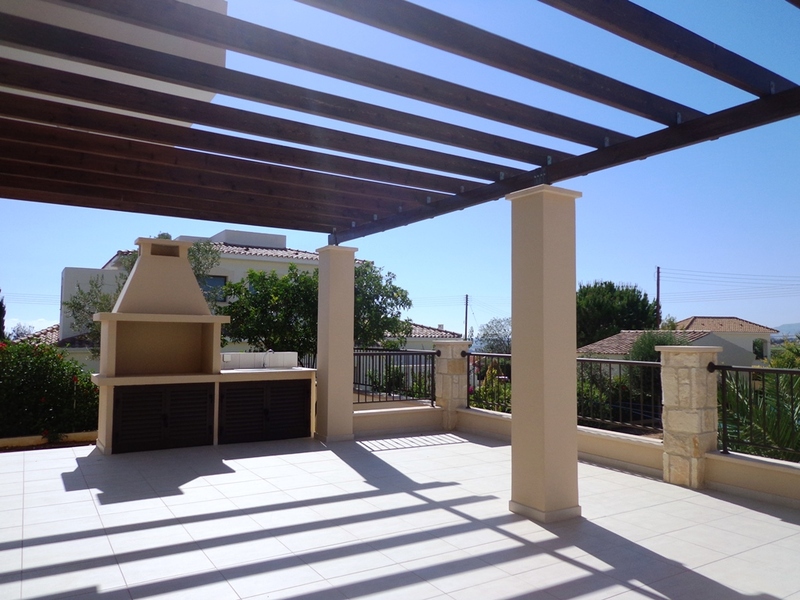 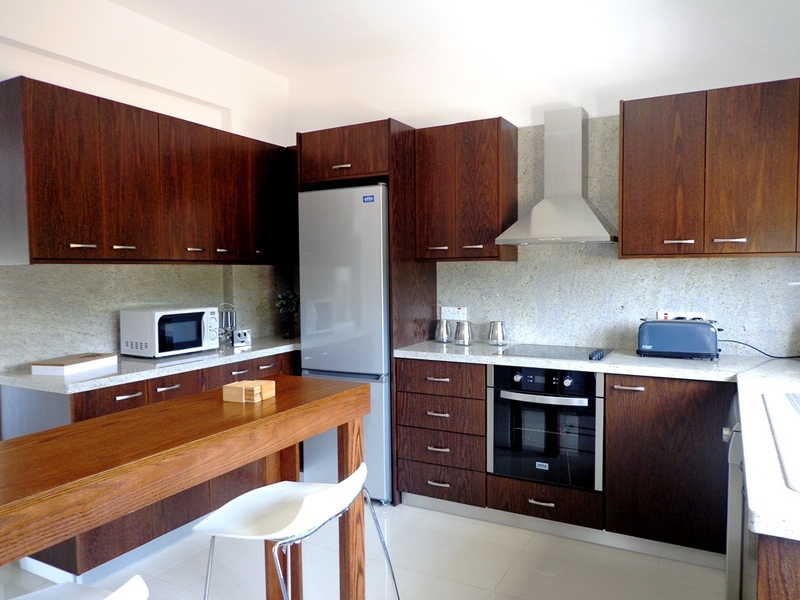 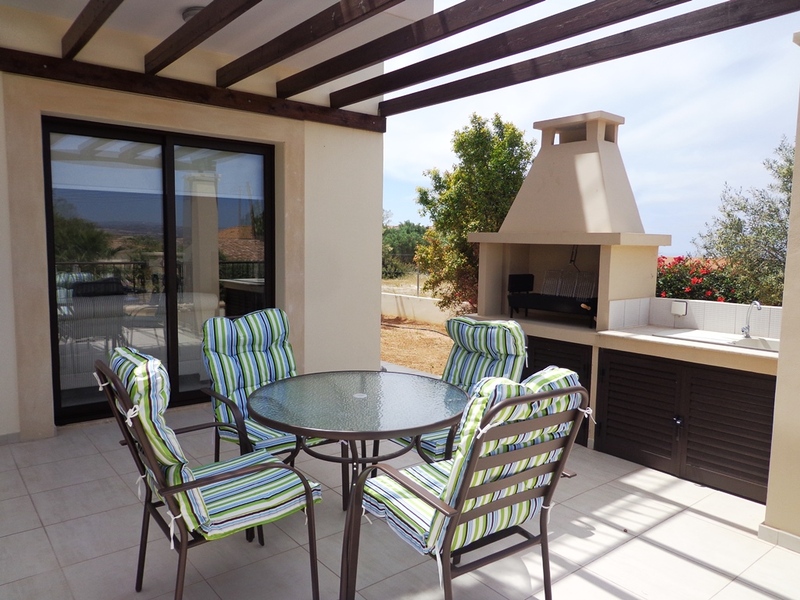 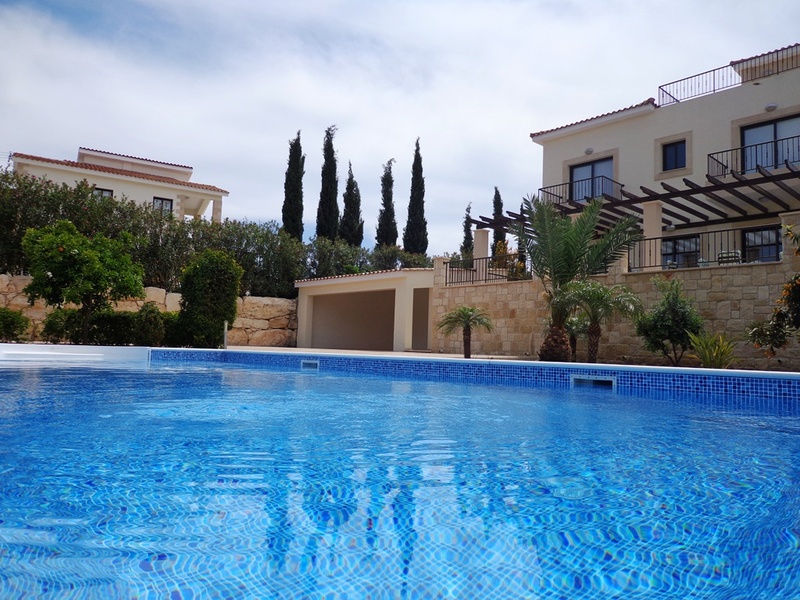 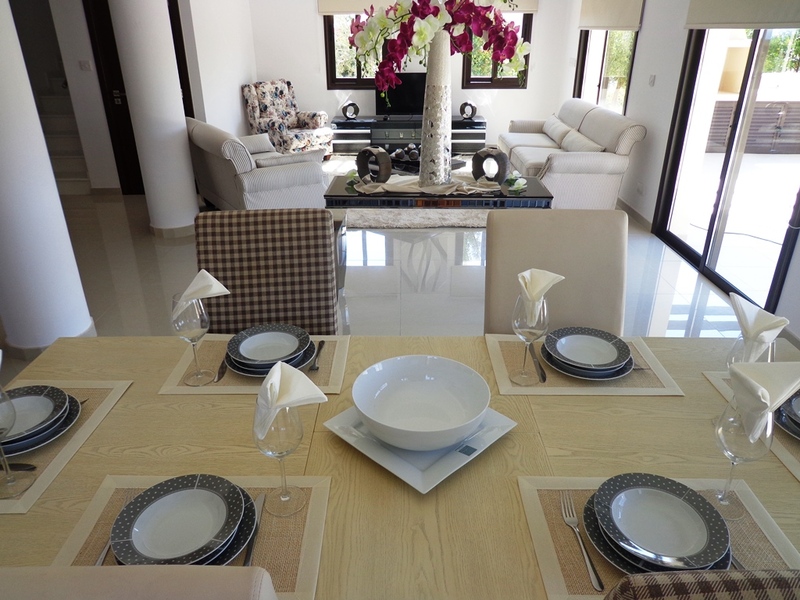 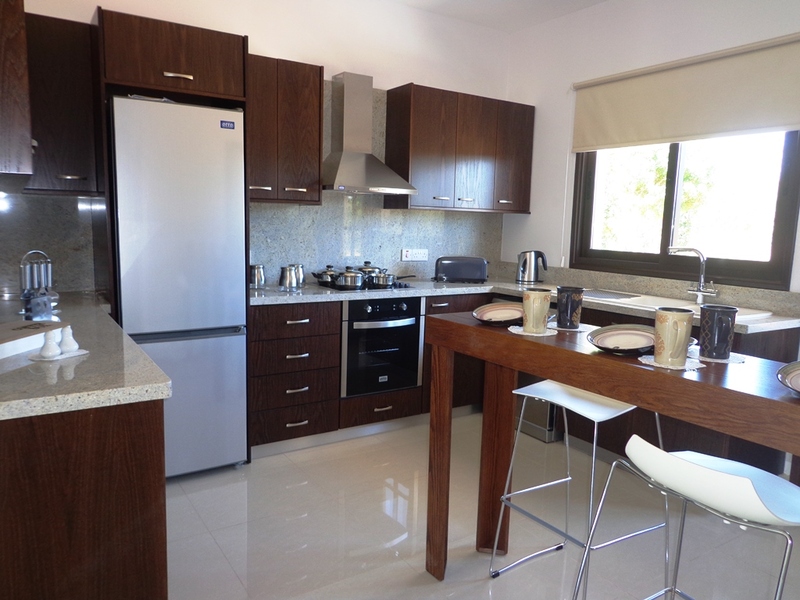 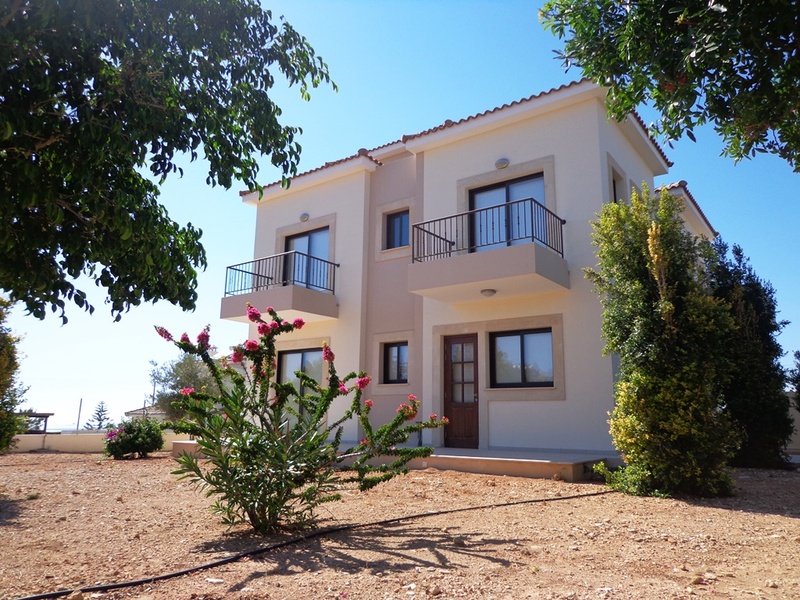 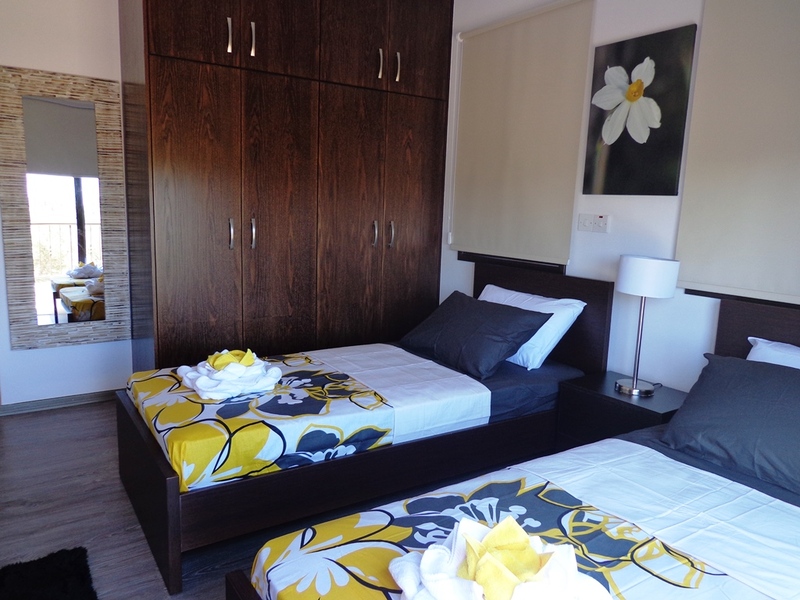 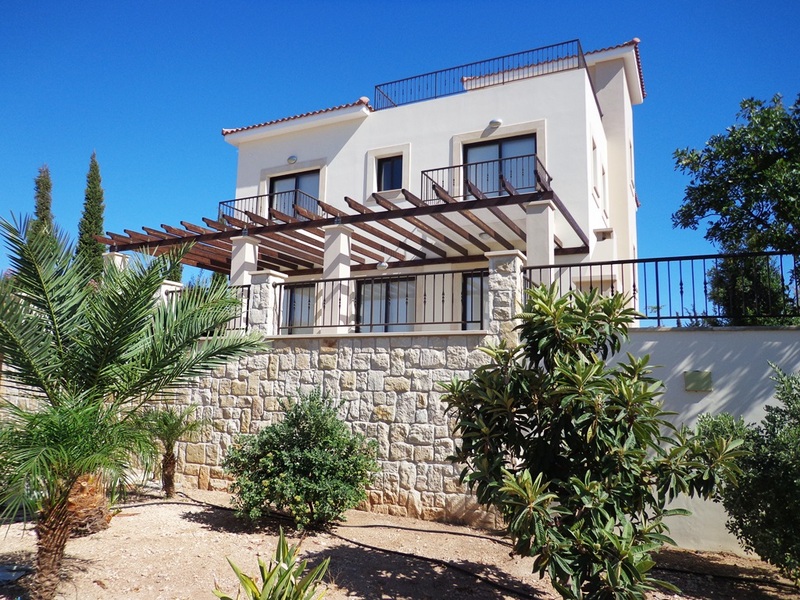 A wonderful brand new private golf villa Cyprus with pool located at Venus Rock. 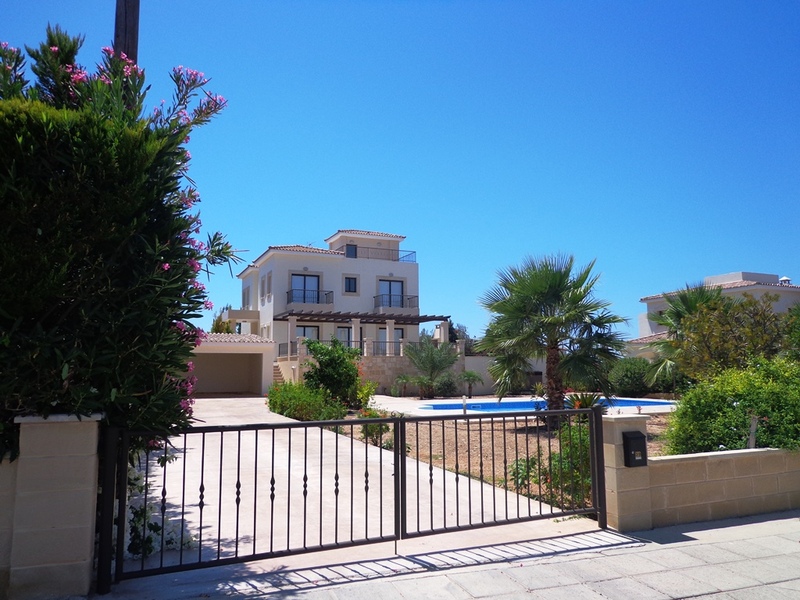 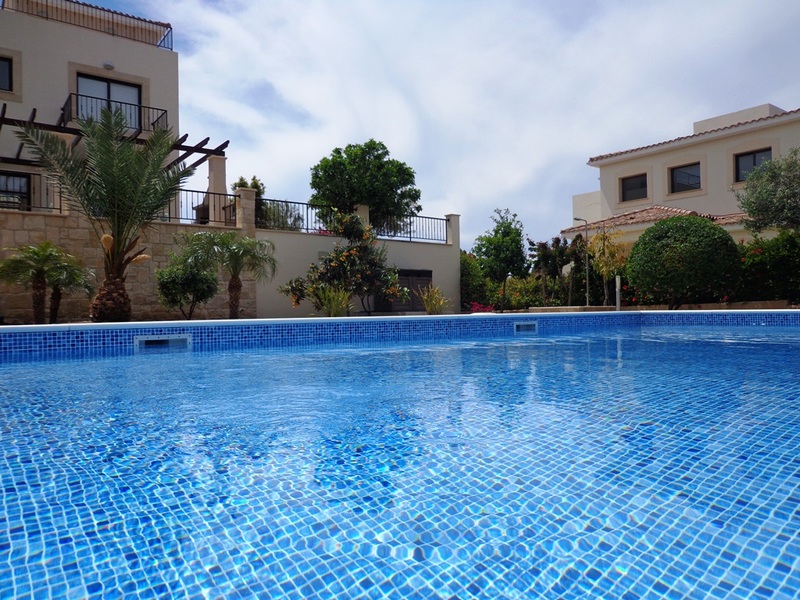 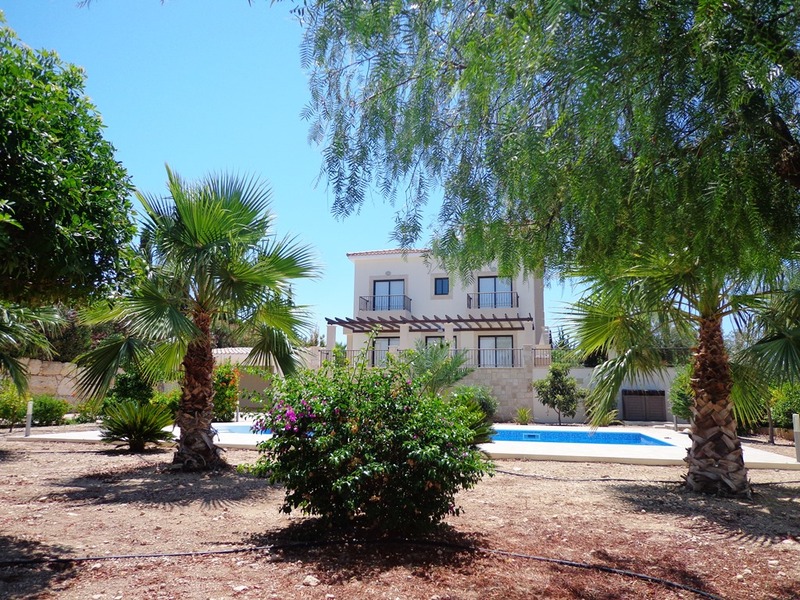 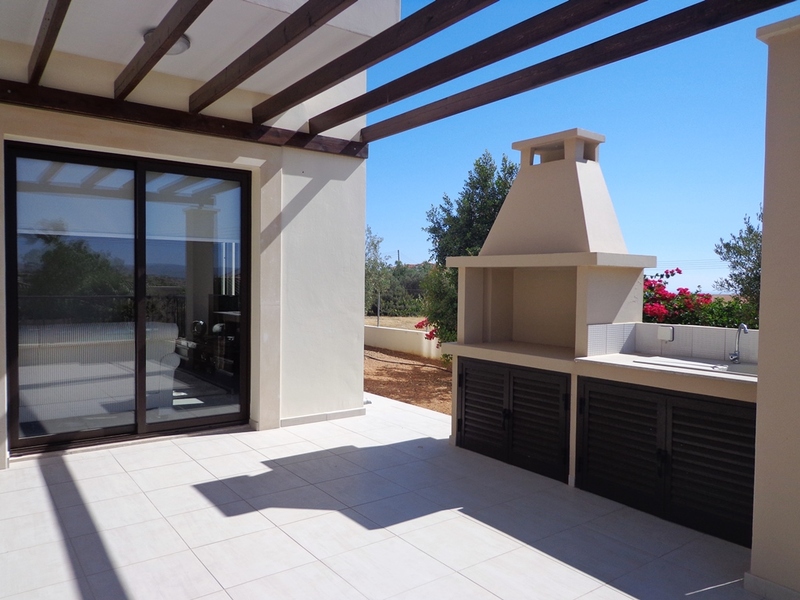 This wonderful property is a perfect for a families, couples and small groups looking for a beautiful accommodation near Pafos or a golf villa Cyprus. 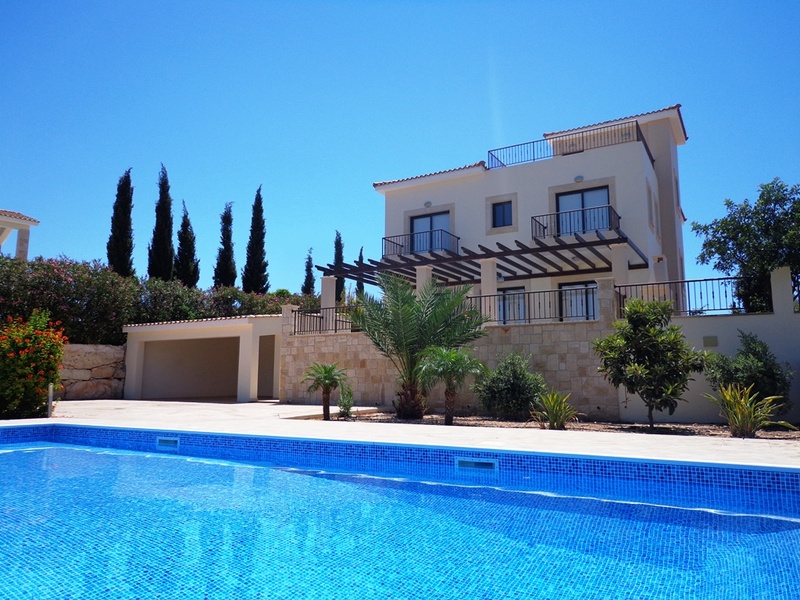 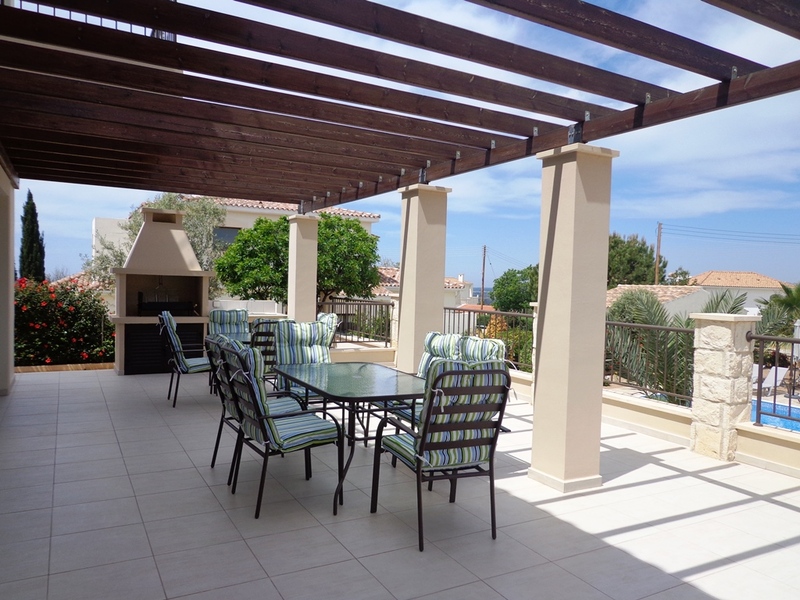 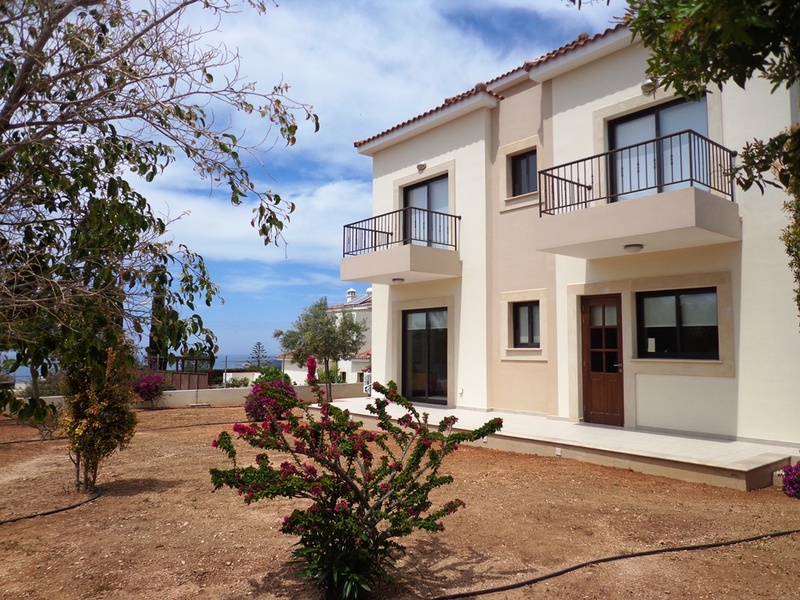 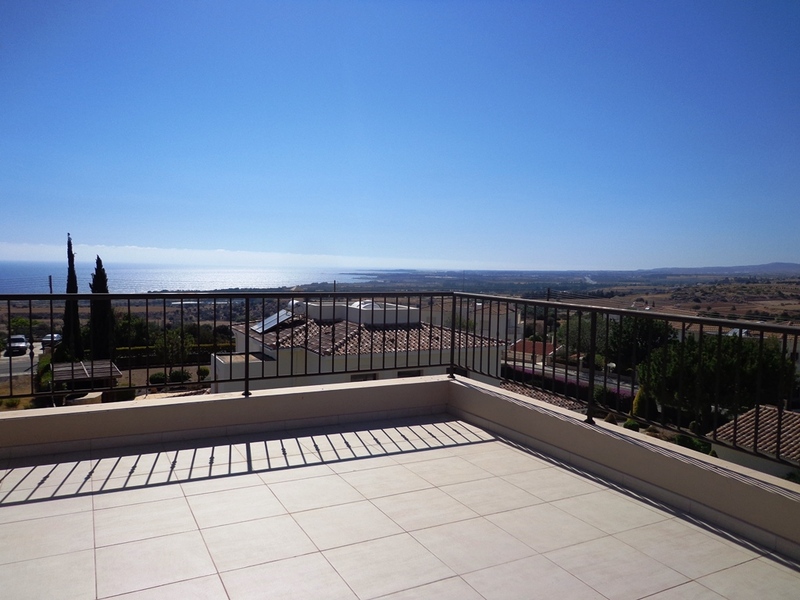 With stunning panoramic views from from its rooftop this golf villa Cyprus features 4 bedrooms all of which have en suite facilities. 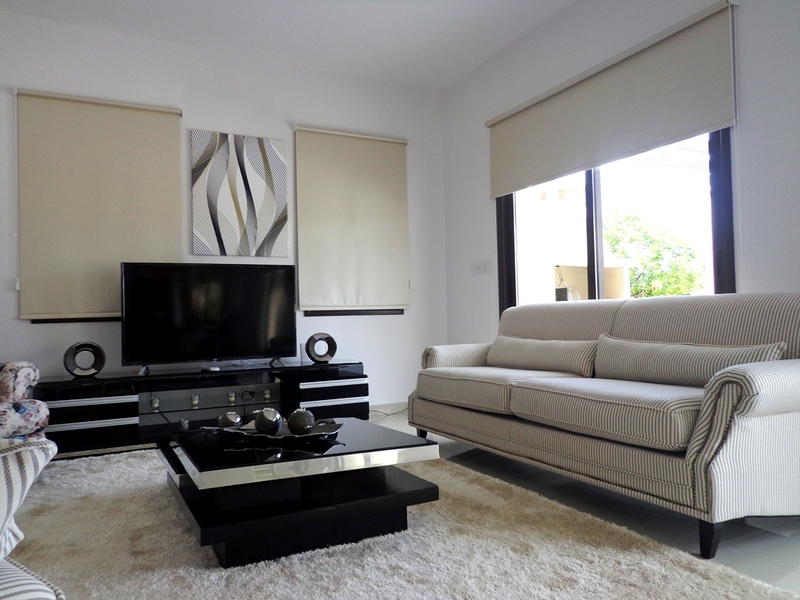 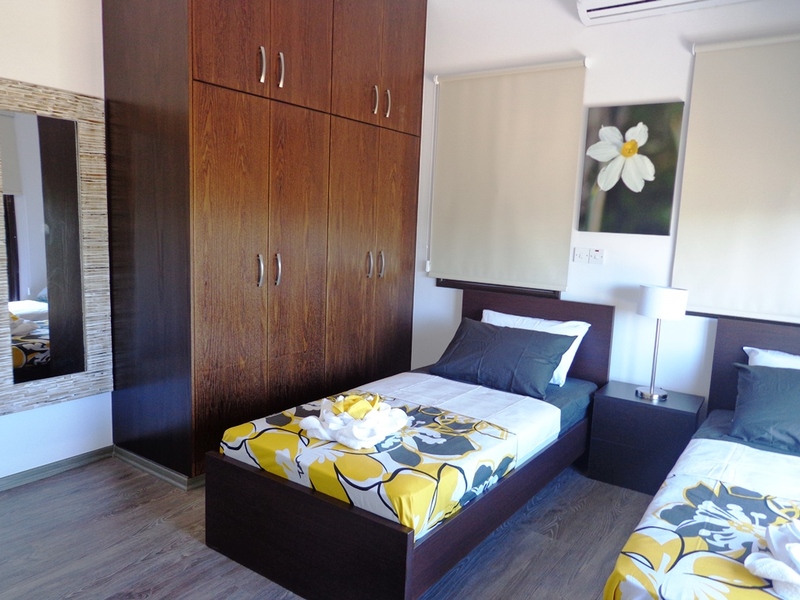 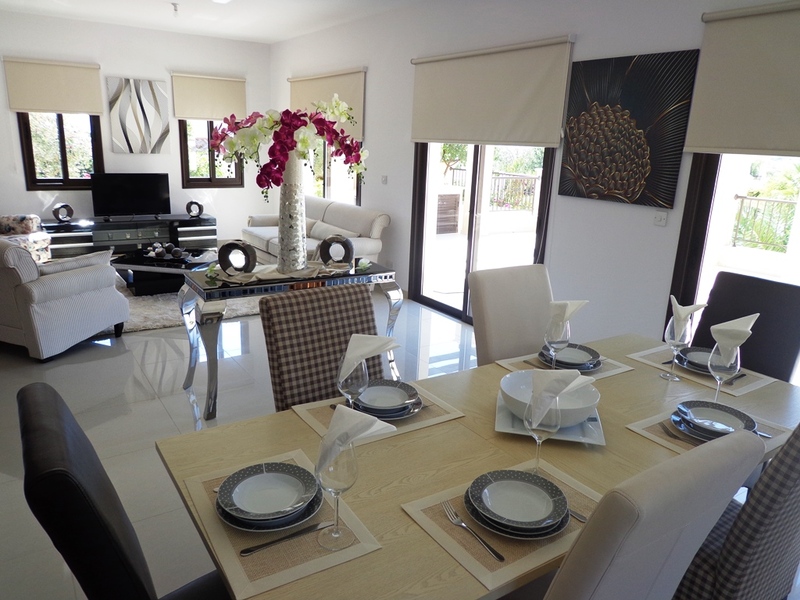 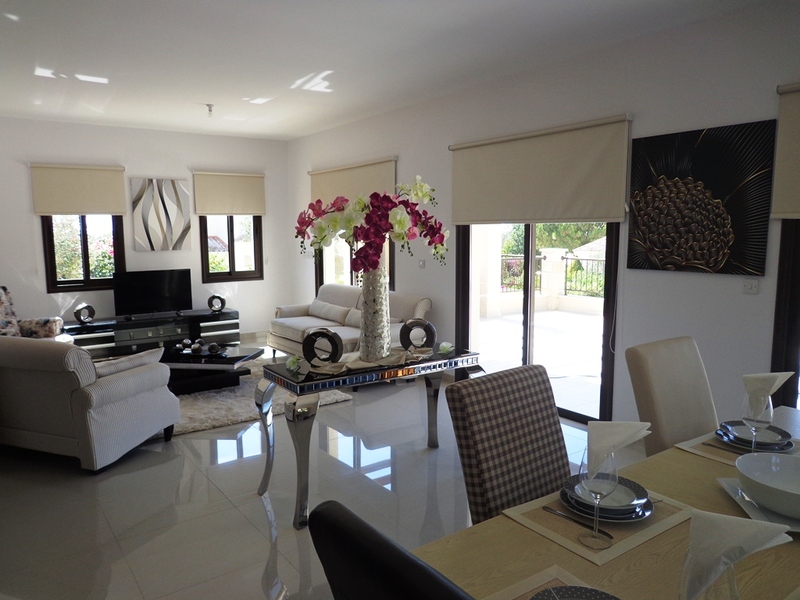 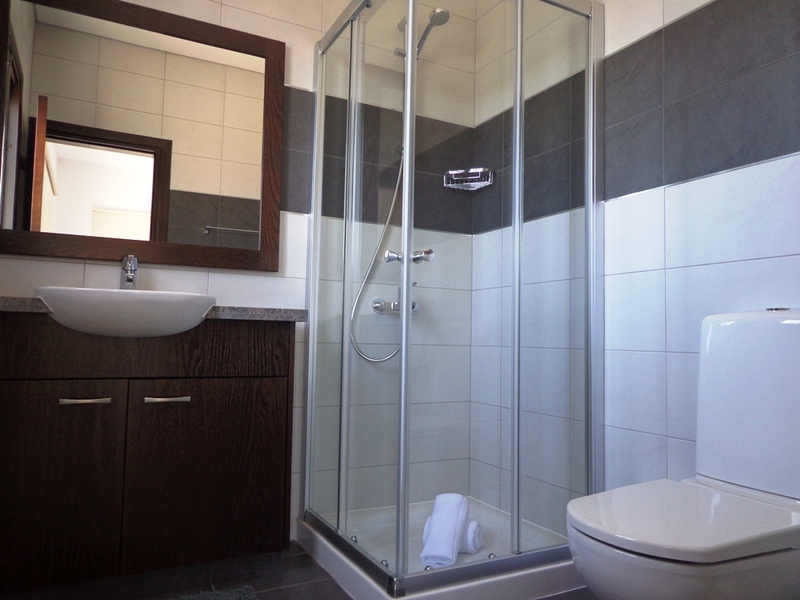 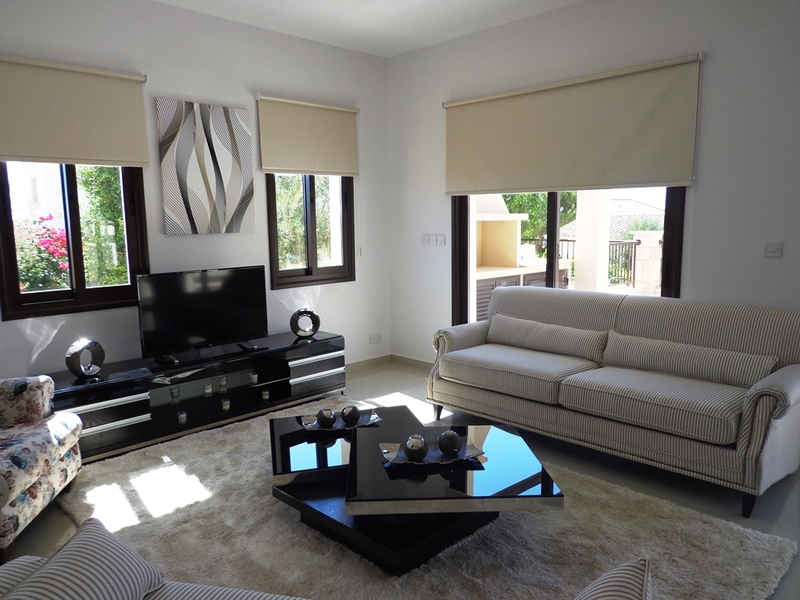 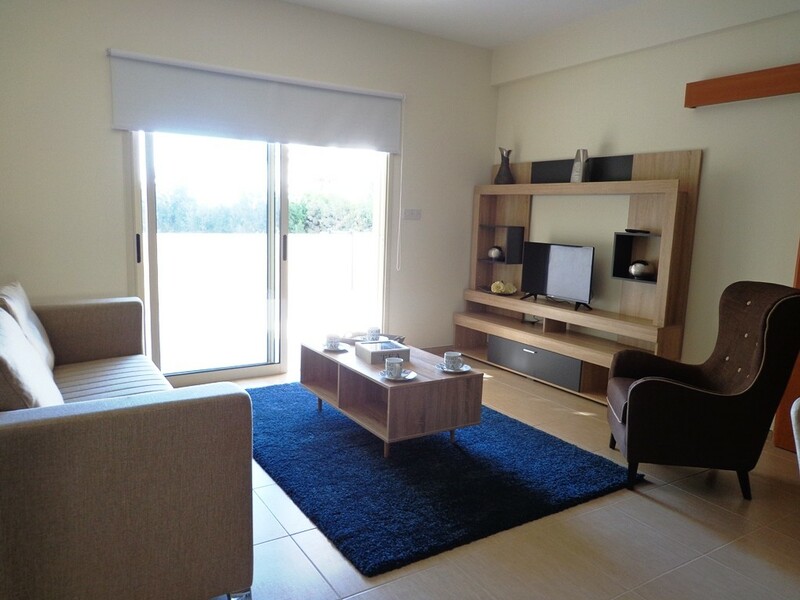 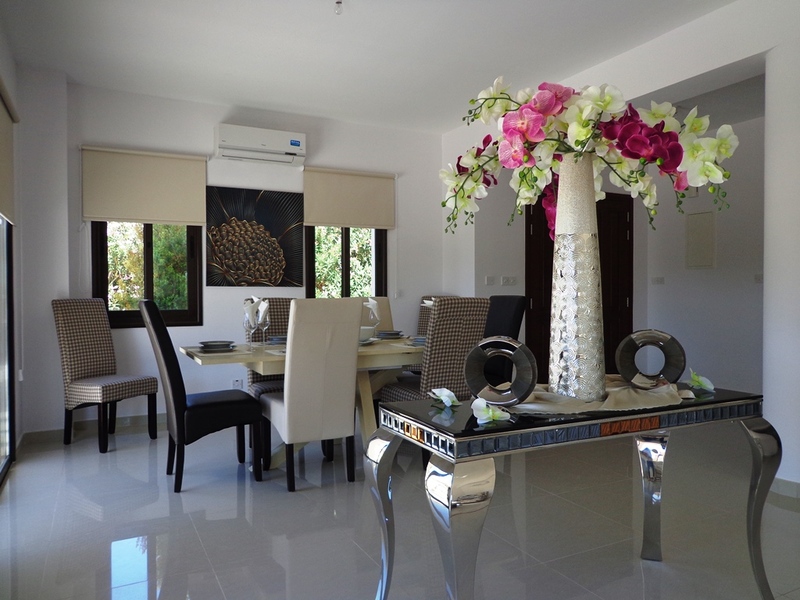 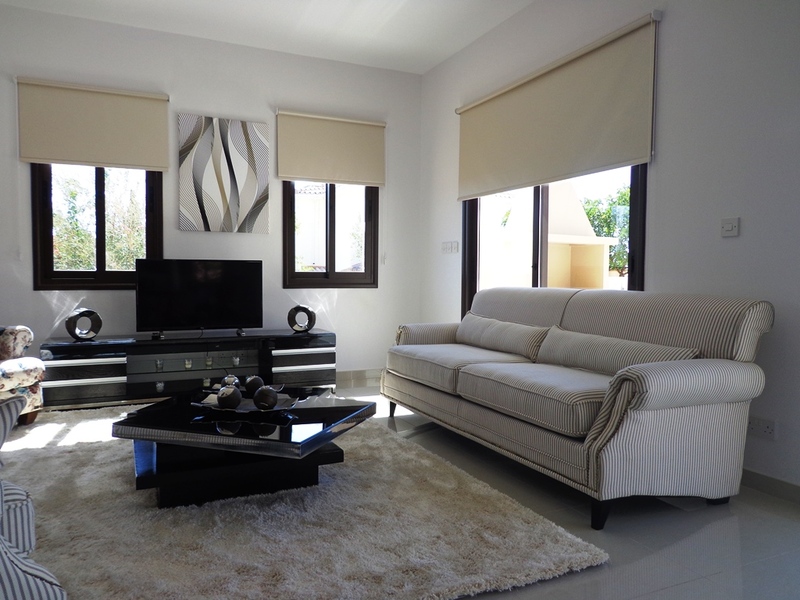 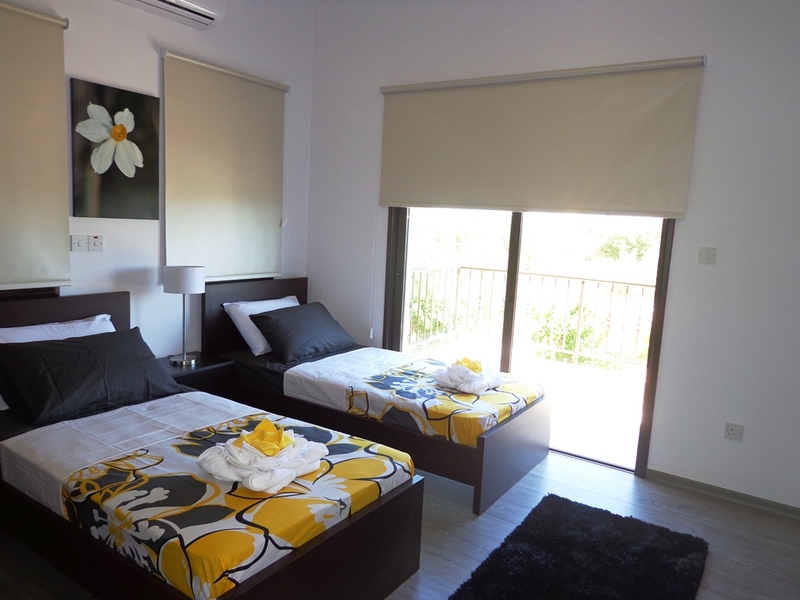 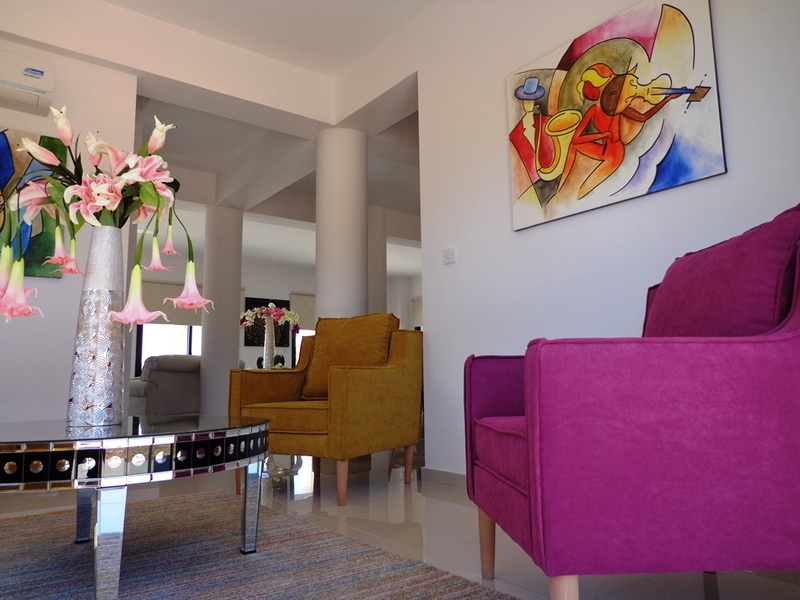 The villa is well furnished, spacious and light and airy making it a perfect base for those looking for a villa that is not in a busy commercial centre. 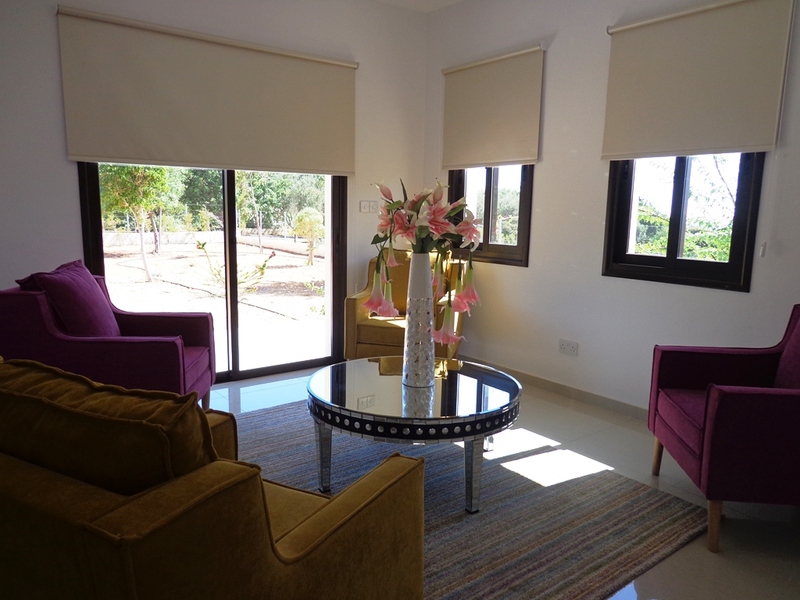 Venus Residence provides it’s visitors with a convenient setting for exploring the local villages, playing golf at Secret Valley Golf or nearby Aphrodite Hills, visiting famous landmarks such as Petra Tou Romiou Aphrodite’s Rock, or exploring the European Capital of Culture 2017 Pafos.